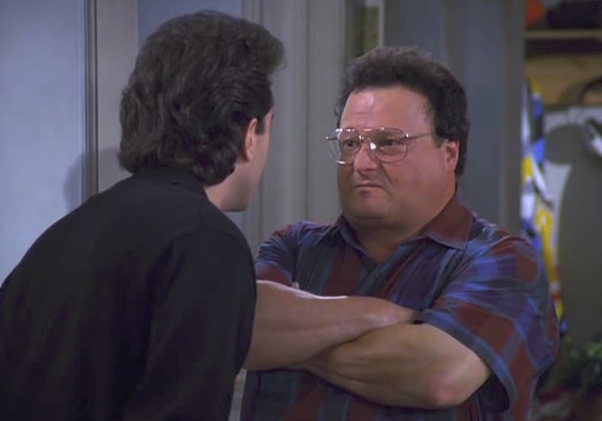 Jerry Seinfeld’s on-screen adversary for the entire series was down-the-hall neighbor Newman (played by Wayne Knight). 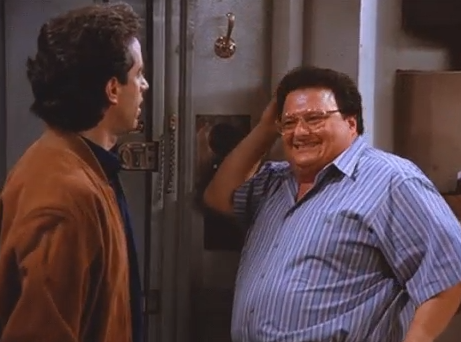 The phrase “Hello, Newman” became a nation-wide catch phrase all throughout the ’90s. Interestingly enough, Seinfeld only uttered the phrase 15 times in nine seasons. It seemed as if Newman was ‘greeted’ by this statement virtually every time he entered a scene.